« You’re selling a house not a person! I showed this house last week and met the owner, a very nice woman. But, her reflection in the photo is distracting. 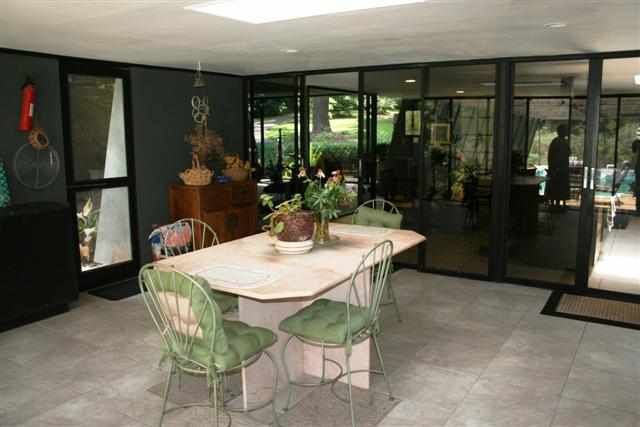 The home is a stunning contemporary designed by an architect from her family in the 1960s Truly a one of a kind home. It is a shame the photos do not do it justice!